Getting fast and easy access to emergency cash has never been so convenient, thanks to your local Missouri Title Loans, Inc. We offer the Lee's Summit title loans in the Kansas City area that could put up to $15,000 in same-day cash in your hands in as little as 30 minutes, with no credit hassles to worry about! Just complete our easy online request form to get started anywhere or anytime. All you need to do is answer your phone when a store representative promptly calls you back to start the simple approval process and get you ready to visit a store location to collect the extra cash you need. 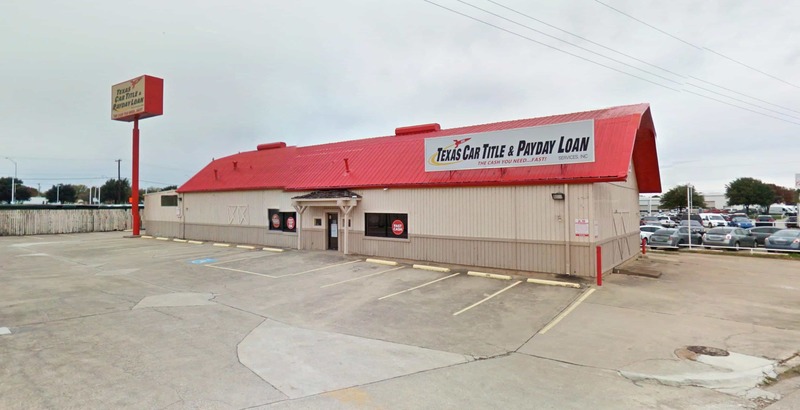 Throughout the Kansas City area, people like you from cities like Grandview, Belton and Raymore are turning the value of their vehicle into emergency cash they can access in as little as 30 minutes. All you need is a valid driver's license or state ID card, a vehicle you own and its lien-free title. You also keep and drive your car while repaying your title loan, so getting the extra cash you need won't slow you down or keep you from getting where you need to be. You can also avoid standing in line or sitting in traffic by making your loan payments by using our convenient online e-payment options. 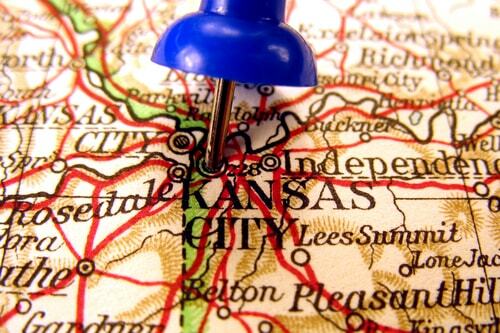 The money you need is just minutes away at your Kansas City area Missouri Title Loans, Inc.
Why Choose Us for Your Lee's Summit Title Loan?